Thanks to Shelleyrae of Book’d Out. 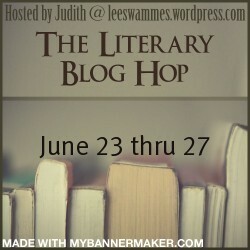 The Literary Giveaway Blog Hop is an event taking place from Saturday June 23rd until (and including) Wednesday June 27th. If you’re a book blogger and you’d like to give away a book to your readers, maybe to show your appreciation or because you have a special celebration, this is your chance to join up with others. Most giveaway blog hops seem to be directed towards young adult and romance audiences. Those hops are not so ideal if you want to give away more literary books (but if you’re interested, I Am A Reader Not A Writer runs frequent blog hops). This event is an opportunity to give away prizes and get more traffic to your blog. You will run your own giveaway, but it will be linked up to all other participants via a links list. That way, not just your readers, but also the readers from the other participating blogs will stop by your blog. You can offer one or more books, a gift voucher (for instance, to amazon or bookdepository), or anything else related to books and reading. There is no minimum or maximum value that your prize should have. The only restriction is that if you’re giving away a book, that it should have some literary merit. It does not have to be the most difficult classic ever, but please no romance, urban fiction or YA. Quality thrillers, poetry and non-fiction are fine, as are contemporary fiction, literary fiction and any other genres not in the categories above. If in doubt, please ask! Further information on the prizes: a book can be new or “gently read”. Your giveaway can be just for your country, for your continent, or word-wide. Offering a book via bookdepository.com is a good way to make your giveaway world-wide (although not all countries are available) as it offers free postage. Last day for signing up is June 20th. Only sign up if you intend to have a giveaway post up on your blog on June 23rd. Copy the image to put the button on your blog (e.g., in your sidebar and/or in a blog post), so you can advertise the Blog Hop and attract more participants to make this a big event and/or tell your readers about the event coming up. I’ve sent an email with further information to all participants. If you haven’t received it, let me know. I”ll add your blog to the list with links below once I’ve seen that you’ve filled out the form. You cannot add yourself to the linky list. Last signup day: June 20th!! If you have questions, just ask in the comments, or email me at jh303015 at gmail dot com. YAY! I will “button up” tonight! Dont havr time to add it before work today but I love this! Great to have you, Sheila. I’m in! This will happen just after I return from “Booktopia” so I might have a signed book or two up for grabs …..
Ooh, that’s exciting! Last year you came back with some great books. Wasn’t that when you got the Radioactive Lady book? Yes! And The Bee-Loud Glade too…. He, what a coincidence, Ellen and I have planned to start a giveaway on the 1st of June to celebrate our first blogaversary. We don’t know yet in which category our book will fit, so even then we can’t join in. Nice that you organise this event again! Pity you can’t join in Katrien, but a blogoversary giveaway is great too. Oh I can’t wait! I would love to join in. What a great chance to pass out some of my favorite classics! Thank you so much for hosting this event! Ooh, my first time doing one of these 🙂 Thanks for organising it! Thanks for joining in, Bibliomouse. I’ve just read the instructions more carefully and, whilst I agree that it’s nice to have a giveaway or 4 that aren’t YA, I’d argue that there is certainly some YA fiction that has literary value. Hope you don’t mind me saying! You’re absolutely right, bibliomouse. There are some really good quality YA books around. But there is also a lot of… less good books. Actually, that’s true for many genres. 🙂 Anyway, I wanted to run a blog hop for people that read something a bit different, as certain genres, like YA and romance, often dominate most blog hops. My, how time flies! Looking forward to another hop. Love the new button. Glad you can join in, Carol. Love the new button! I can’t even remember what hops I signed up for with I am a reader….but I don’t think anything will collide with this one. So count me in again! Nice to have you again, Rikki! I’m looking forward to this giveaway blog hop, Judith. There are always many wonderful book giveaways from participating blogs. Thank you for hosting this event once again!. Oh, I almost forgot…the new button is great! Thanks, Amy. Nice that you’re joining in again. I’m also always looking forward to the books that people give away, so many great books. 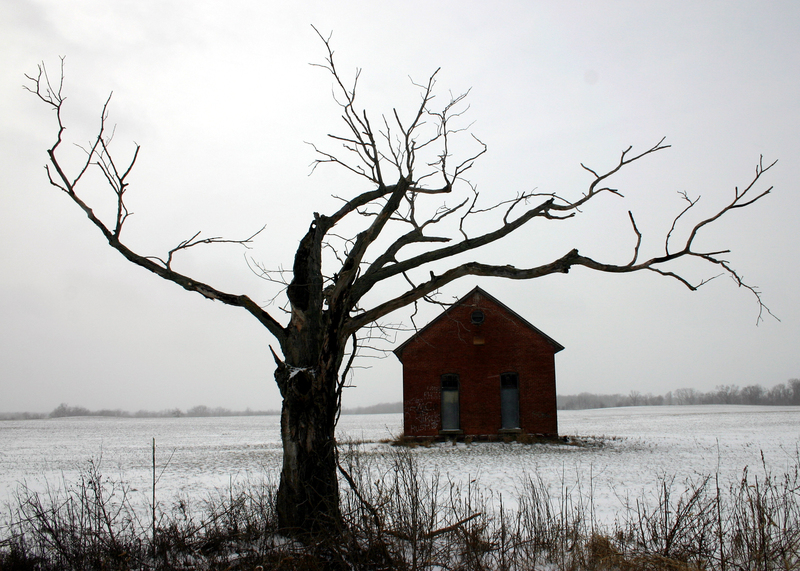 Would a paranormal mystery fit? Robin, I can’t think what that would be like, to be honest. As long as it’s not too light a read, it might work. Shelovestoread, ARCs are fine with me, although you might want to check that the publisher is happy that you send it on to someone else. But I’m quite sure, if you feature it in a giveaway (and thus promote the book further), they can hardly object. To be certain, you could email them. As far as the blog hop is concerned, I’m happy for people to give them away. I won’t be able to join this time … but please tell me, when will the next one be up? I think last year there was one in August or September, right? Birgit, the Lit. Blog Hop is every 4 months, so the next one will be in October. Hopefully you’ll be able to join in then. Do come back in June to win some books! Glad you can join in Shannon! Thanks for joining in. You’re number 61 – it’s going to be a great hop! This is great! I’ve never done a giveaway hop and have 3 books I’ve been wanting to give away so this is the perfect opportunity!